Dorma K. Prough, 67, of Logansport, passed away at Memorial Hospital on Saturday September 1, 2018. 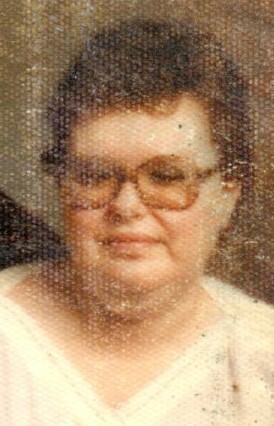 Born on May 4, 1951 in North Manchester, IN, she was the daughter to the late Max and Doris (Bucher) Marburger. On May 15, 1980 in Walton, IN she married Samuel W. Prough. Dorma formerly worked in the office at the Quality Inn and retired in 2016. Surviving along with her husband is one son, Aaron Prough, Logansport; one brother, Douglas (Debbie) Marburger, Silver Lake, IN; one aunt, Linda Martin, Fairmont, IN; one niece, one nephew and one great nephew. One son, Timothy M. Prough, preceded in death. A Celebration of Life will be held on Wednesday September 5, 2018 at 6:00pm at Gundrum Funeral Home with Pastor David Noel Officiating. Burial will be held at a later date in Mount Hope Cemetery. Visitation will be held from 4 - 6 pm on Wednesday September 5, 2018 in Gundrum Funeral Home. Memorials may be made to the American Diabetes Foundation.